We have many years of experience guiding and coaching visiting international sea kayakers in North Wales. North / South America, and many other far-flung places in the world. We’re keen to add new countries to our list! We have immense experience of paddling with groups on the coastline of Anglesey and the Llyn Peninsula, and on the rivers and lakes of Snowdonia. We’ll make best use of the conditions and will always find good places to play. on the sea, having fun in the waves! If traveling alone, use the UK rail network to arrive on Anglesey from Manchester Airport (or ferry, if arriving from Dublin). For groups of two or more, it can be cost-effective to rent a vehicle in the UK for the duration of your stay. We can recommend various accommodation options and can help you to reserve your preferred choice. Our Accommodation Options page is a good start; do please contact us for further details. After your arrival in North Wales, we can transport you to / from accommodation bases and kayaking venues. We have a 6-seater vehicle and kayak trailer, capable of transporting groups of 4-5 paddlers. With larger parties, we will make additional arrangements with you. we can provide a range of excellent sea kayaks from Valley & North Shore, including the Sirona, Gemini and Atlantic. These kayaks fit a range of paddler sizes, with excellent performance and stability in the tidal waters of Anglesey. 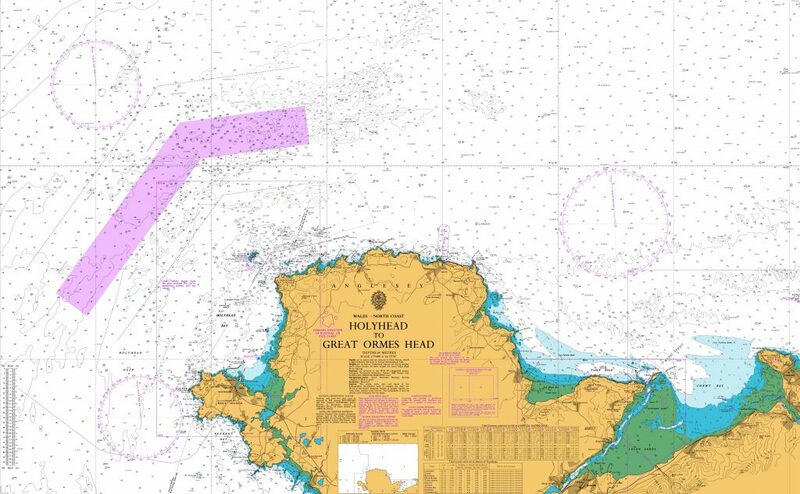 We have a varied stock of paddles and PFDs (lifejackets), if you are unable to bring your own. Contact us for further equipment advice – we recommend that you bring as much personal kit as possible. Contact us to discuss your aims – we can organise coaching and guiding experiences for groups of friends. We can discuss your available dates, and provide a detailed plan for your paddling adventures in North Wales. rock climbing adventures in the beautiful surroundings of Snowdonia National Park. 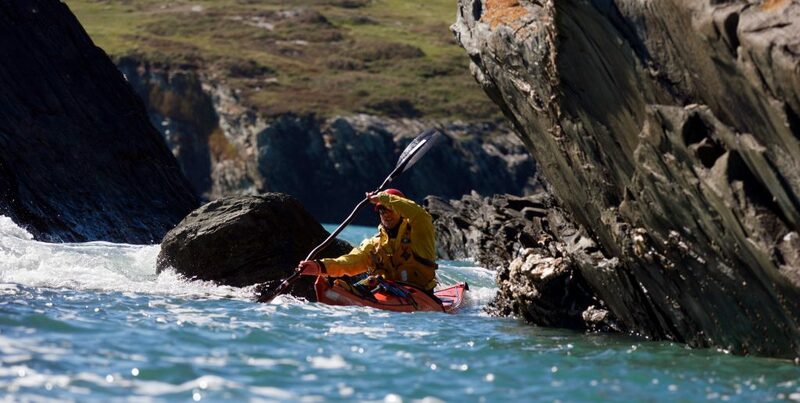 For visiting groups, we can also arrange sea kayak coaching and guiding in other areas of the magnificent Welsh coastline, including the Llyn Peninsula and Pembrokeshire.